Curds and Wine offers new Vadai Hungarian barrels for your harvest needs. If you are interested in ordering a barrel, please call or email us with your request and contact information. We will be taking deposits for these orders, but please do NOT send credit card information through email! Prices vary, we will check pricing and availability when we receive your request. 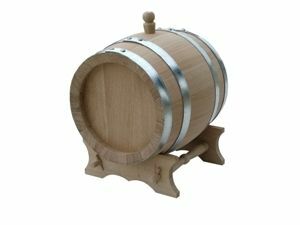 We also have a selection of American oak barrels available for purchase online here.